Do you long to live in a home filled with details that exude charm, romance, and enchantment? Have you always dreamed of owning a home that looked like it came from "Hansel and Gretel", "Huckleberry Finn", or "Cinderella"? Well, we can't guarantee a fairy-tale ending, but we can help you buy a home that looks like it came from a storybook. In Wilmington, NC, we are lucky to live in a historically-rich area, especially in the Historic District located in downtown. Homes here date back to the 1700s, which means we have a diverse selection of architecture and styles, including Tudors, Colonials, and Queen Annes. 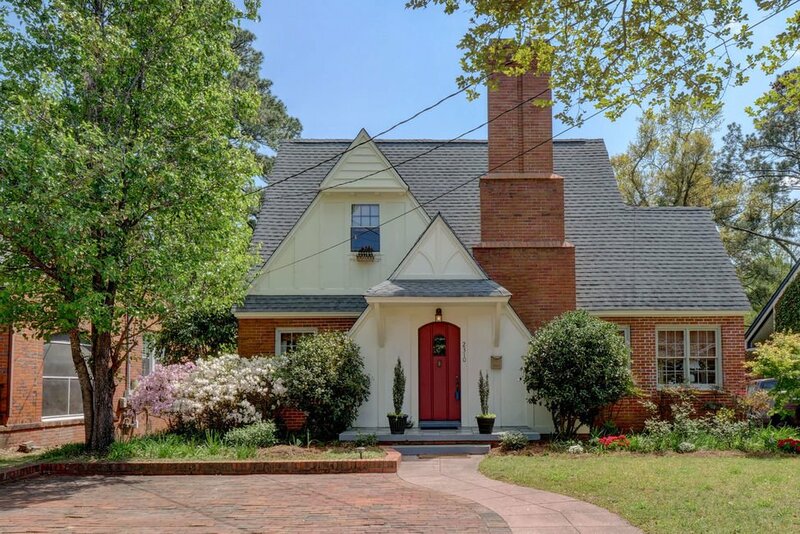 Many of the homes have been updated to fit the needs of modern homeowners, while retaining the original architectural details, like molding, finishes, and color. Below, we have compiled a list of unique homes evocative of storybooks that we feel would make a great backdrop for the narrative of your own story. If you're interested in scheduling a showing or have a question about one of these Wilmington storybook homes, don't hesitate to contact us.